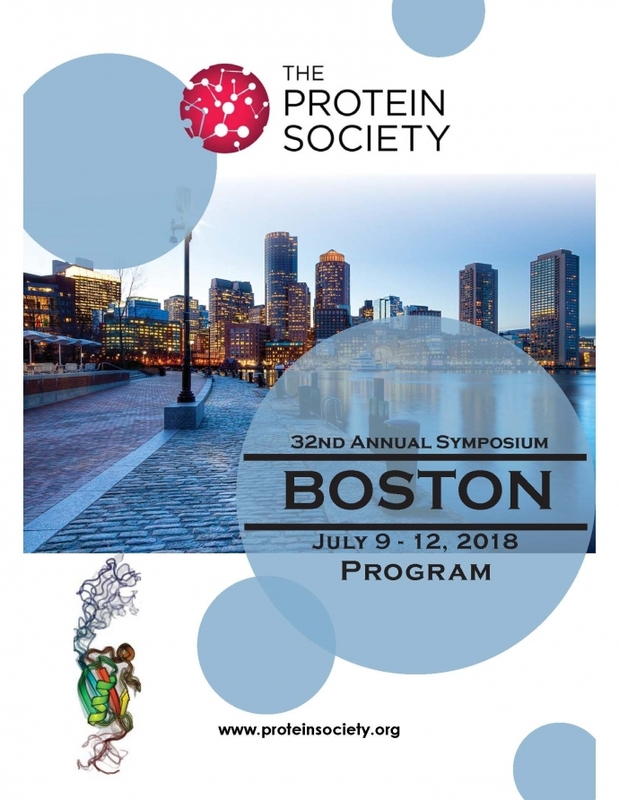 The Protein Society : Blogs : Full Program, Session and Speakers! Hot off the press, we wanted to share the full program, sessions and speakers for our 32nd Annual Symposium scheduled for July 9 - 12 in Boston, Massachusetts. We are thrilled to have a program packed with prestigious speakers, and hope to see you there!